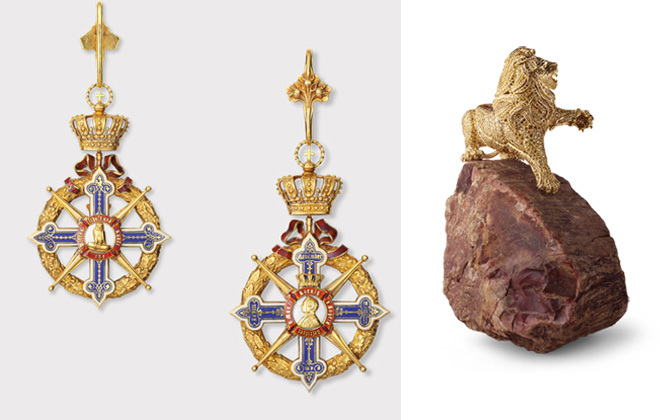 Left: The Maximilian Orden medal; right: the 100th Anniversary Lion All photos from Hemmerle. 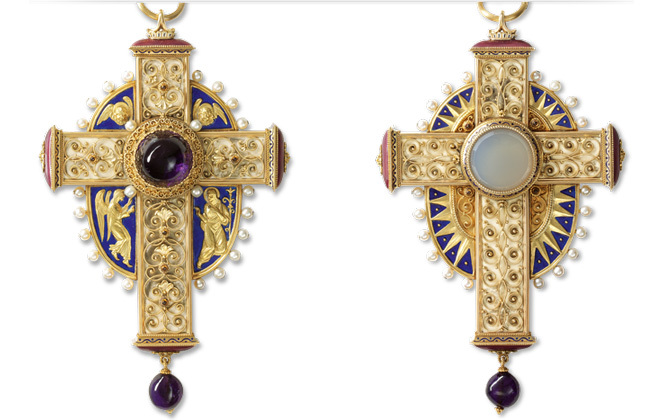 The Bishop’s Cross in enamel and gemstones won a coveted prize at the Paris Exposition Universelle in 1900, which marks the high point of Art Nouveau. How the Hemmerle process comes to life. 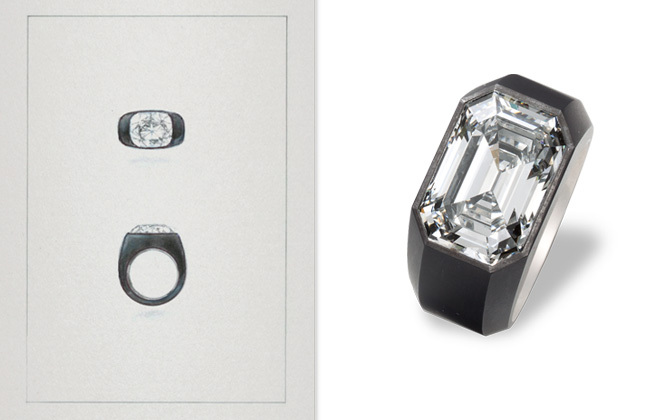 A sketch of the first iron ring, along with a contemporary ring from the collection. Since then, they have continued to explore this new “design-driven” collection with unexpected materials like iron and wood. 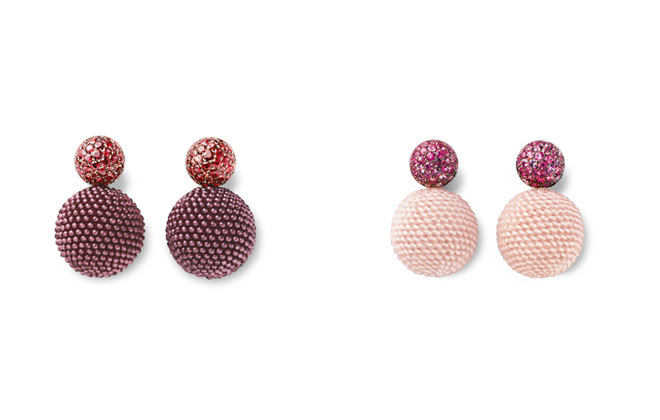 I just love these amazing spherical earrings, which bring back the old 19th century Bavarian art of weaving and knitting beads of precious gems. 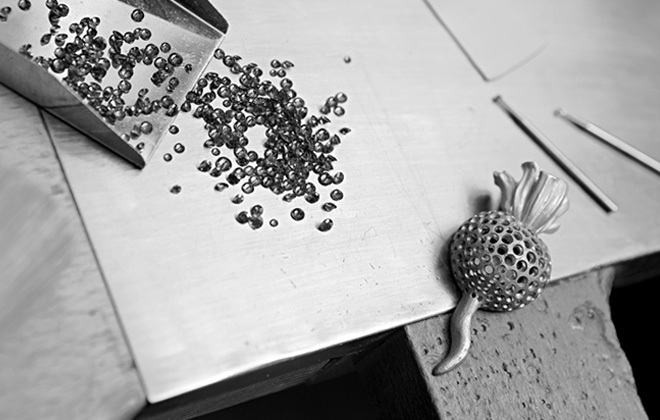 Every bead is hand-made, hand-stitched and made to perfection. I think this might be my favourite pieces in their collection. They are just beyond fabulous! I think these are some of the most stunning earrings I have ever seen. One can dream! 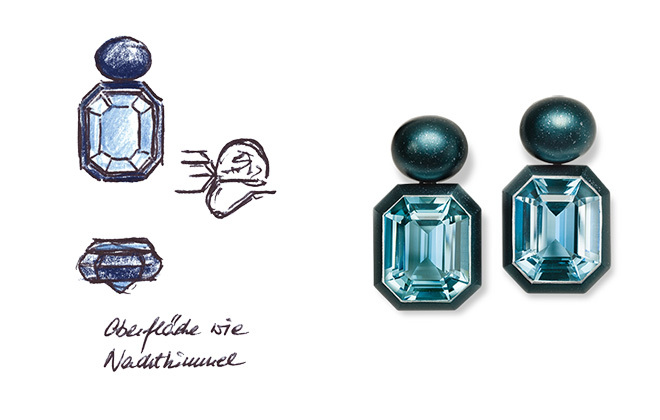 A glimpse into the Hemmerle atelier in Munich. This level of devotion is spent on every piece, which are all handmade in Munich by a team of 15 goldsmiths, stone cutters and setters. Many of the anvils and tools are still from the original 1893 shop, which goes to show that when something works, stick with it! 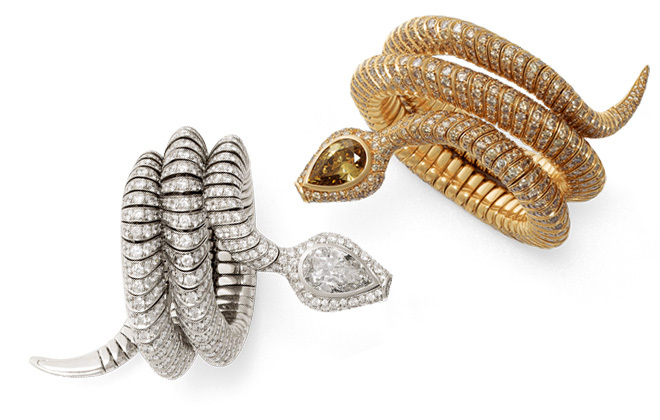 And when you have so many pieces, like the Harmony Bangle, residing in prestigious private collections, like the Victoria & Albert in London, they might be on to something. Things made the right way are made to last, and this legacy of over 100 years of craftsmanship and beauty has definitely seemed to stand the test of time.